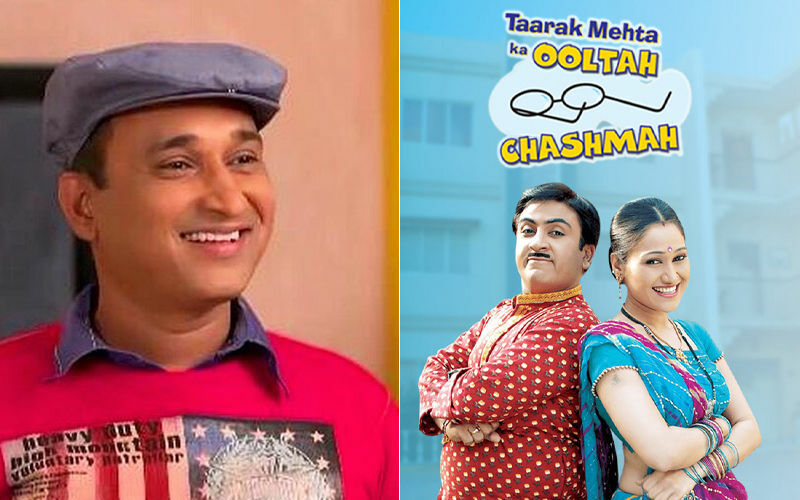 Did Disha Vakani's Husband's Interference End Her Dayaben Role In Taarak Mehta Ka Ooltah Chashmah? 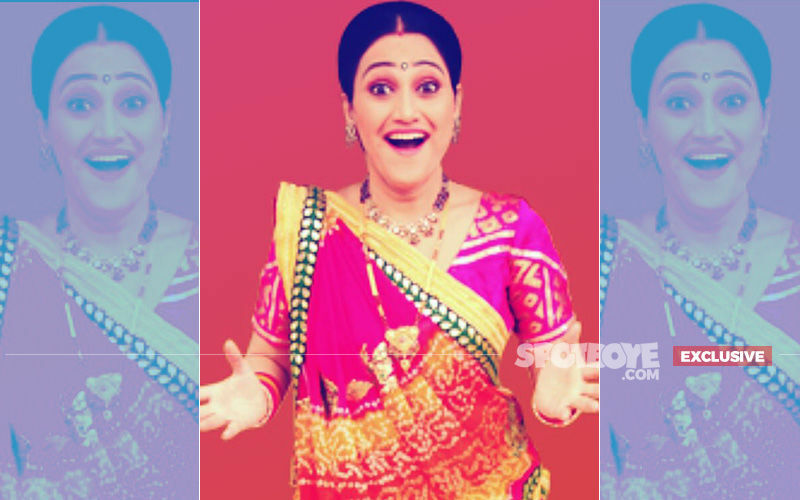 After Disha Vakani, This Actress Will Quit Taarak Mehta Ka Ooltah Chashmah! 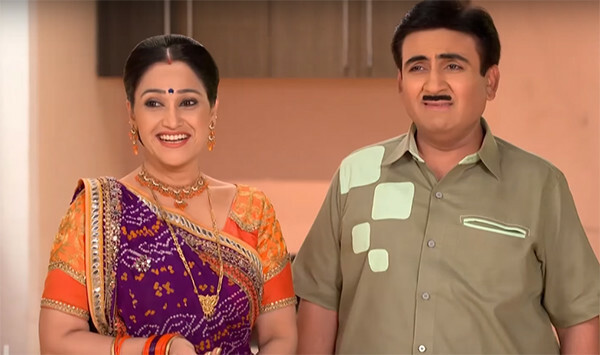 So, we know that Taarak Mehta Ka Ooltah Chashmah is now without Disha Vakani aka Dayaben for many days to come. Well, we have spoken to an insider from the show few minutes back and have been told that Disha is welcome but only on certain conditions; she can't be the 'My Way Or The Highway' types. What we have also learnt is that the differences between Asit Modi (producer) and her were largely created by her husband Mayur Padia, who even started interacting with the production house (Neela Tele Films) on his wife's behalf. To begin with, Mayur feels that Modi is yet to pay Disha some amount. Modi is clear that there is no such amount withstanding. "Lekin Mayur saab nahin mante. I think he is a CA and only he knows Maths. But those numbers are only his, not ours," says the insider. That's one of the few bones of contention. The second problem is that Mayur wants his wife to work for only 15 days per month, that too only 4 hours per day. This is unacceptable to Modi, Disha's maternity leave is over and she should come back fully if she wants to. 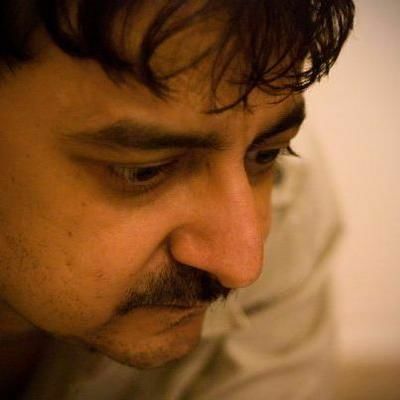 Further according to the insider, Mayur is a dominating husband who refuses to relent. "This kind of interference is difficult to understand. Our show is going well, TRPs without Daya Ben have not been affected. Every other actor is working hard on his/her track and we are converging vwell. 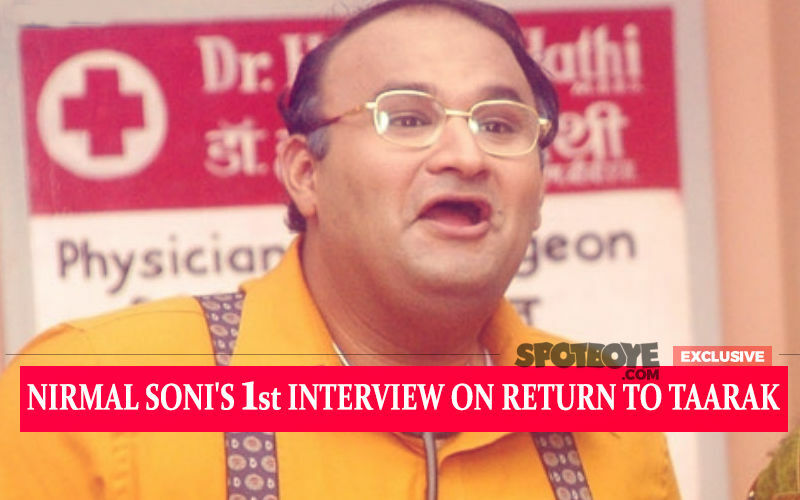 If Disha wants to return to Taarak Mehta Ka Ooltah Chashmah, we will have to see if her comeback will justify the show. Plus, it will have to be on terms and conditions agreeable to Disha and Modi both," the insider asserts. Do You Think Kangana Ranaut Should Have Not Directed Manikarnika? 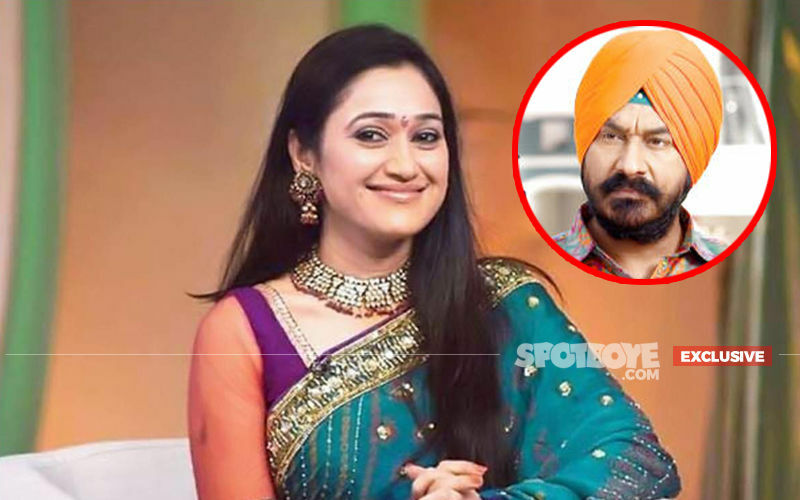 NO Daya Ben Aka Disha Vakani In Taarak Mehta Ka Ooltah Chashmah Anymore!